Troop 501 Eagle Candidate Featured on National BSA Website! Congratulations to Blake Hufford, Eagle Candidate, founder and member of Troop 501! 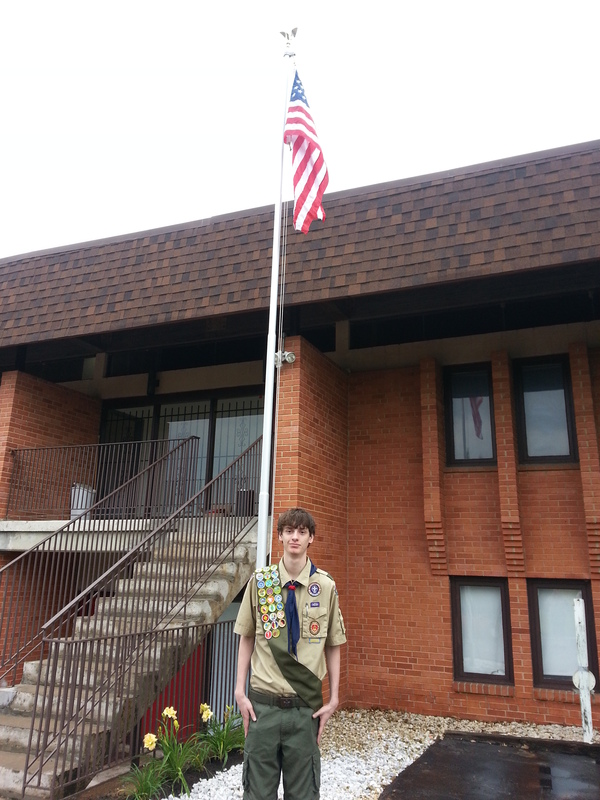 He and his Eagle Project have been featured by Scouting magazine’s Senior Editor, Bryan Wendell, as one of 25 Scouts and Eagle Projects in the June 21, 2013 article, Photo finishes: Before-and-after shots of 25 Eagle Scout projects. Bryan writes, “The Eagle Scout Service Project is a remarkably powerful force that’s transforming our country for the better each time a city park, church, or school gets repaired and beautified. Let’s celebrate this transformation by looking at 25 great Eagle Scout projects. And like any good makeover, the best way to appreciate the change is through before-and-after photos. Enjoy, and congrats to these young men.” Read the full article, here.